Considered one of the world's greatest cities for shopping, New York City offers something for every budget. Avalon Hotel NYC is located in Midtown Manhattan, just steps away from the world’s largest and most famous department store, Macy's, covering an entire city block with 11 floors of shopping and dining, as well as other classic department stores. Within a short walk from the hotel or a taxi ride away, you will discover Saks Fifth Avenue, Bergdorf Goodman, H&M, Lord & Taylor, Barney’s, Henri Bendel, and other Midtown Manhattan South shopping destinations. 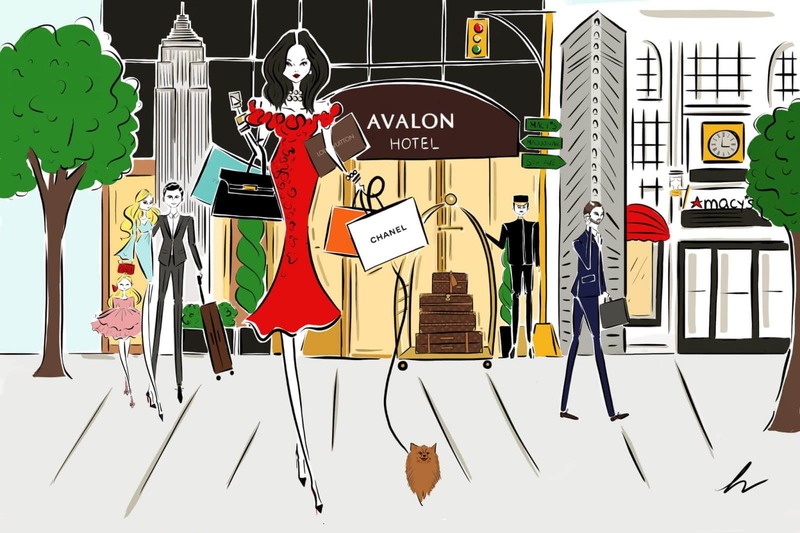 Along 5th and Madison Avenue, you will find chic fashion houses such as the Polo Mansion, Tory Burch, Calvin Klein, Escada, Louis Vuitton, Gucci and others! Don’t forget to check out the iconic Apple Store, Abercrombie & Fitch, Tiffany’s, and Cartier. 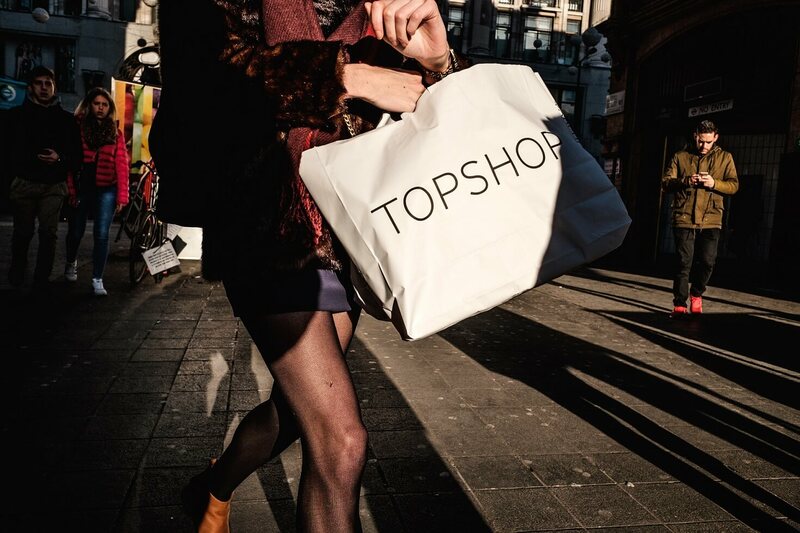 While boutique shops offer smaller selection, they often excel at what they do. Nearby small shops are in no short supply. Right next to the Avalon is J.J. Hat Shop, the oldest hat shop in New York City. Established in 1911, this boutique has a long history that is evident in the knowledgeable staff and beautiful craftsmanship on display inside. Also down the street is The Compleat Strategist, the go-to boutique for gaming for all ages. Dice games, board games, role-playing and strategy games… you name it, and it is available. More traditional boutiques, such as the 260 Sample Sale, are within a few blocks of the Avalon and house a variety of clothing options. The Fairway Market Chelsea offers a grab-and-go selection of produce and grocery options that sprawls across the market. Heading in the opposite direction, you’ll run into the Old Print Shop, offering historical prints of the City. For more traditional shopping, outlet shopping is also available. babyGap, bebe, Victoria’s Secret, and Banana Republic are all located in the same block, just a few streets away from the Avalon’s front door. Naturally, Fifth Avenue hosts a wide array of shops whose names are no stranger to the public: Saks, Macy’s, and Barnes and Noble just to name a few. More upscale options, such as Louis Vuitton, also have store fronts along the street. Whether you’re shopping for food, books, art, or clothes, there is a store specific to your needs in New York City. From strolling Fifth Avenue for luxury options to browsing boutiques for unique finds, shopping in the City is limitless.